Are you concern about your skin as you age? I’m certainly am!! I’ve always wanted better skin and to reduce the chance of preventing of skin pigmentation due to exposure to the sun.Staying in a tropical country like Singapore I’m constantly in the sun and have to endure the harmful UV rays that are emitted. 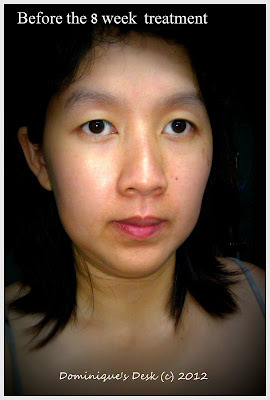 My skin darkens easily and I certainly could do with a skin whitening product which does have a SPF protection factor. Being in my 30s it is high time that I start taking good care of my skin if I want to be looking good well into my 50s and 60s. I have been rather lax in my skincare routine. On most days I get by with a simple cleanse and moisturizer. If I do remember and have some extra moments to spare I will slap on some sunblock before leaving the house and night cream before heading to bed for the day. To learn more about my skin and how to maintain a good complexion I took a test by L’Oréal Paris on their WP Laser Content Management System to find out more about my present skin condition. I had to answer six simple questions about my daily skin care regime. The results that I had after taking the test were that I had a medium risk of skin pigmentation. The suggestion was that I should moisturize twice a day and apply products which had UV protection. It was suggested that I use a moisturizer with SPF if needed a fuss free solution. 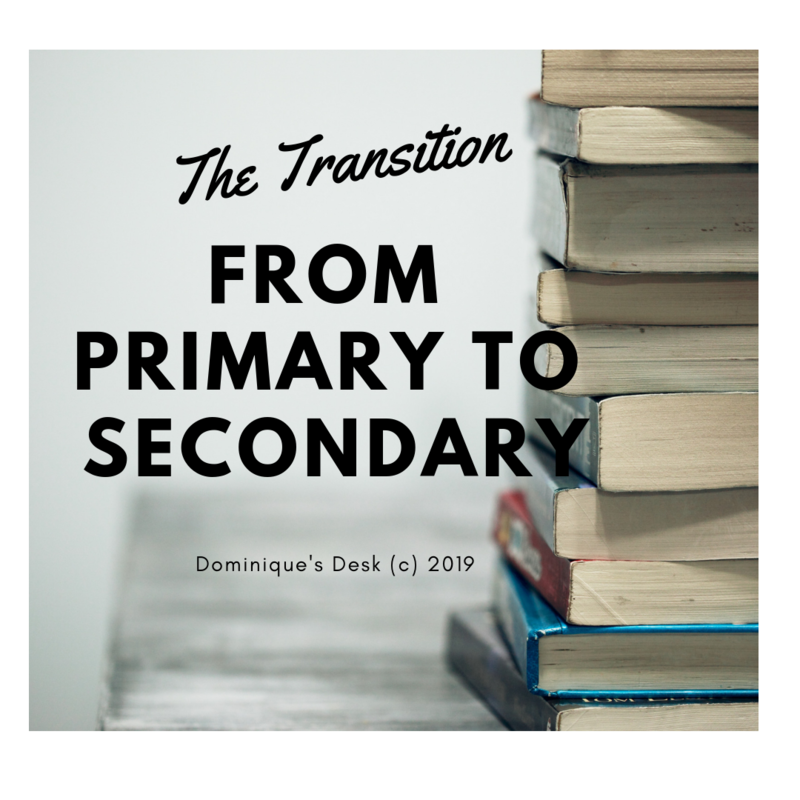 Being a busy mom of three I do not have the time for complicated beauty regimes and needed something that could be done in a jiffy without too much of a hassle. There is no time for an extensive multi-step beauty regime that have to be carried out on a daily basis as mornings are a big rush for me. I have to get the kids up and ready to go to school, prepare breakfast and send them off all within an hour. 5 minutes is the maximum time that I can spare on myself before having to leave the house with 3 kids in tow. IPL treatments for whitening are very common nowaday. However they are costly and I don’t have the time nor budget for indulging in them. 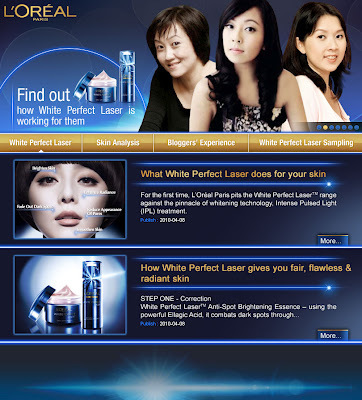 I was glad that I was offered to try out the latest White Perfect Laser products from L’Oréal Paris. For the next 8 weeks I will be trying out the products to see if it would improve my skin condition and reduce the chance of pigmentation occurring. White Perfect Laser from L’Oreal Paris Dermo-Expertise challenges to deliver comparable results against the peak of Whitening Technology – Intense Pulsed Light (IPL). They claim that after 8 weeks of daily application of both products I would be able to see results comparable to those obtained from one session of Intense Pulsed Light Treatment. I would be able to see shrinking and fading of dark spots, an improved skin texture with increased skin smoothness, more radiant skin and less visible pores. This product is touted as a highly effective spot eraser that would combats dark spots with military precision. Its two-pronged strategy works by lightening existing dark spots through depigmentation; and by preventing the formation of new dark spots by stopping melanin from darkening. The key to this Essence’s efficacy is the breakthrough active ingredient, Ellagic Acid. It has been rigorously tested and found to be up to 14X more efficient than existing whitening active ingredients (Arbutin and Niacinamide) commonly used by other brands in the market. 2. Protect White Perfect Laser™ All-Round Protection Whitening Cream SPF19/PA+++ ( Priced at SGD$32.90) is suppose to suppresses melanin production while providing long-lasting moisture and powerful UV protection. Both aggressive and defensive, it attacks melanin at the source while defending the skin from the onslaught of harmful UV rays with L’Oreal’s patented UV filtration system. The White Perfect Laser™ Anti-Spot Brightening Essence has a rather light texture was quickly absorbed into my skin upon application. The Protect White Perfect Laser™ All-Round Protection Whitening Cream SPF19/PA+++ on the other hand has a more heavier texture due to it thicker consistency. Both products are easy to apply and it took less then 10 minutes for me to complete the application. I’ll be giving an in depth review of the products in weeks to come about my 8 week journey with White Perfect Laser. Stay tuned for my next write up. Disclaimer: I am participating in a sponsored campaign by L’Oréal Paris to try out their White Perfect Laser™ products. All opinions expressed are 100% mine. Results obtained from the usage of the product may vary from person to person. Please do your own research when purchasing products, as your opinions may differ from mine. @Ai Sakura, Thanks. 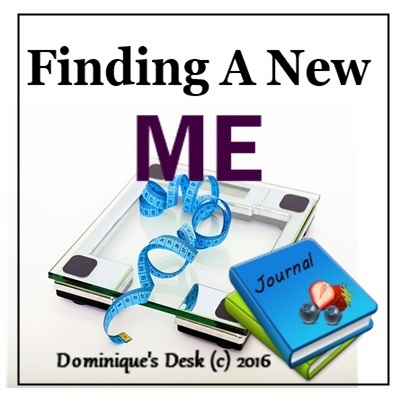 Will post more about my journey in weeks to come. hello i just read your article about this creams, i just want to ask which one to apply first? thank you for the information you have been sharing. I normally use Youth Essense first before the L’oreal Paris Essense and then the cream.